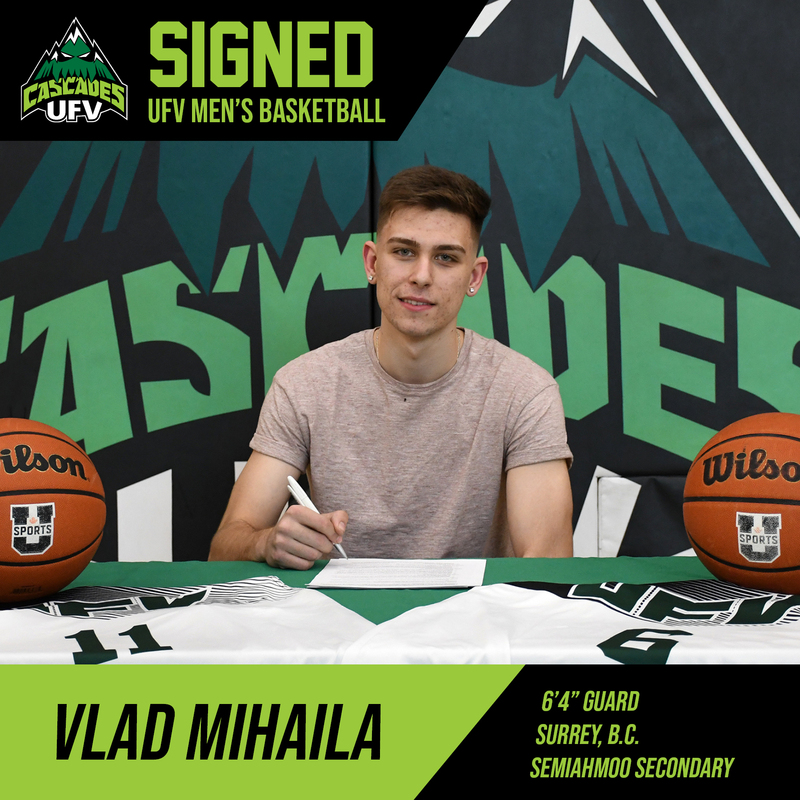 The University of the Fraser Valley men’s basketball program has fortified its roster by signing a pair of outstanding talents from the local high school ranks. Vlad Mihaila, a guard from Semiahmoo Secondary in Surrey, B.C., and Dhivaan Bhogal, a forward out of Abbotsford’s W.J. 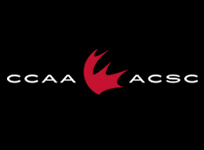 Mouat Secondary, have committed to join the Cascades. 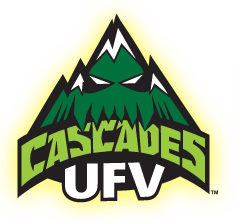 Mihaila played his high school hoops under the tutelage of Semiahmoo Totems head coach Ed Lefurgy, a Cascades men’s basketball alum. The dynamic guard had a phenomenal senior campaign, leading his team to a silver medal at the B.C. 4A provincial championships while averaging 26.5 points, 8.5 rebounds and 5.6 assists. Along the way, he became Semiahmoo’s all-time leading scorer. Mihaila’s list of 2017-18 accolades includes tournament all-star honours at the Surrey RCMP Classic, the Legal Beagle, the Western Canada Tournament, the Vancouver College Emerald, and the Kodiak Classic. He followed with all-star nods at both the Fraser Valley championships (second team) and the B.C. 4A championships (first team). He won the three-point contest and finished second in the dunk contest at the Western Canada tourney, and wrapped up his prep career at the B.C. high school all-star game. Mihaila, who suited up for the B.C. 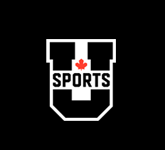 provincial team from 2015 through 2017, plans to enrol in Arts at UFV with an eye on eventually earning a Bachelor of Education degree. Bhogal boasts a rare combination of size, skill and athleticism. At the offensive end, he’s capable of playing in the post or knocking down shots from the perimeter. Defensively, his length and agility allow him to be a disruptive force. As a senior, Bhogal averaged 20 points, 11 rebounds and three blocks per game in leading his W.J. 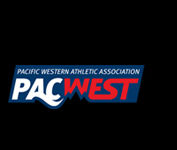 Mouat Hawks to a silver medal at the Fraser Valley championships and a berth to the B.C. 4A provincials, where they finished 13th. He joined Mihaila on the all-star team at the Western Canada Tournament in Kelowna, and also earned a first team all-star nod at the Fraser Valleys. 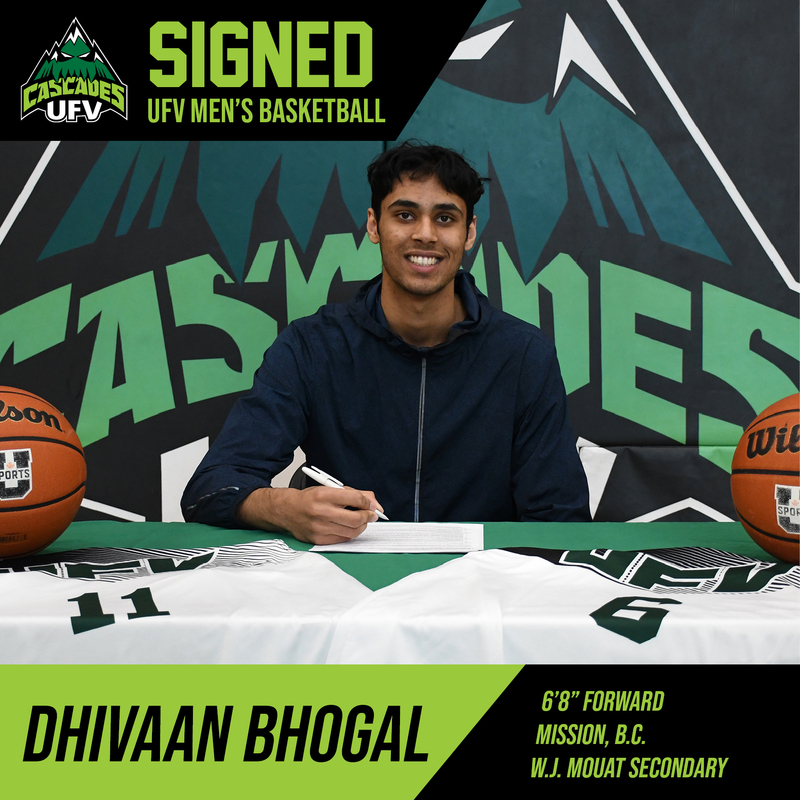 Bhogal, who plans to study business at UFV, said he loves bringing energy to his team by investing in blue-collar tasks like defence and rebounding.